It's a damn shame North America doesn't get the civilian Caprice. Perhaps as a new Buick Roadmaster? China already gets a version of the Caprice as a Buick, namely the Park Avenue. But, alas, North America will probably never see mainstream Holdens again. 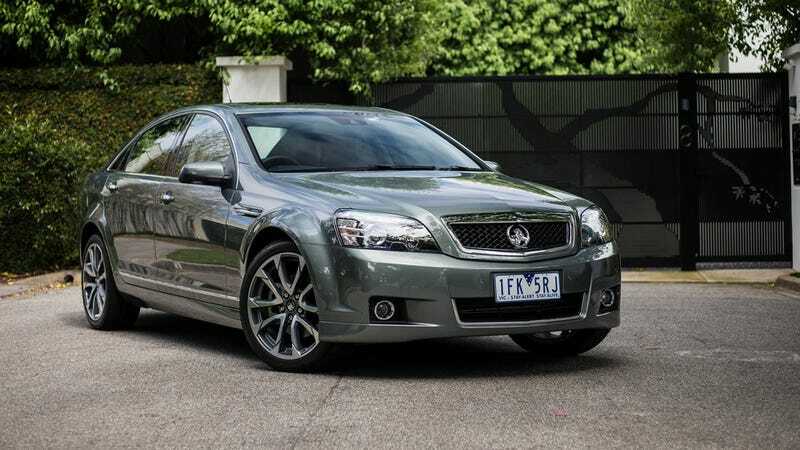 Shame, moving the production line to North America could give the RWD Holden a new breath of life, and it would probably compete well with the Charger and 300.